Discover First Presbyterian Church Boone Blessing! The post Blessing! appeared first on First Presbyterian Church Boone. “Divine Encounters: Encountering a Criminal”The post Encountering a Criminal appeared first on First Presbyterian Church Boone. Matthew 23:27-28; John 8:2-11The post Encountering condemnation appeared first on First Presbyterian Church Boone. Encountering the “other””The post Encountering the “other” appeared first on First Presbyterian Church Boone. Romans 13:8-10 Luke 19:1-10The post Encountering a thief appeared first on First Presbyterian Church Boone. The post Encountering the sick appeared first on First Presbyterian Church Boone. The post Encountering Fishermen appeared first on First Presbyterian Church Boone. “Blessing!”The post Blessing! appeared first on First Presbyterian Church Boone. “He sticks with us!”The post He sticks with us! appeared first on First Presbyterian Church Boone. “Along the Way We Sing: Unless the Lord builds” fThe post Unless the Lord builds appeared first on First Presbyterian Church Boone. “Along the Way We Sing: A Royal Priesthood”The post The Royal Priesthood appeared first on First Presbyterian Church Boone. “Give Thanks in All Circumstances”The post Give Thanks in All Circumstances appeared first on First Presbyterian Church Boone. “Give Thanks in All Circumstances” fThe post Give Thanks in All Circumstances appeared first on First Presbyterian Church Boone. “Along the Way We Sing: Roots and Wings”The post Roots and Wings appeared first on First Presbyterian Church Boone. “Along the Way We Sing: God’s strong name is our help”The post God’s strong name is our help appeared first on First Presbyterian Church Boone. “Along the Way We Sing: A Different Perspective”The post A Different Perspective appeared first on First Presbyterian Church Boone. Matthew 4:12-17 Psalm 120The post More Than A Feeling appeared first on First Presbyterian Church Boone. Psalm 148:1-4 Colossians 3:12-17The post Grace From the Manger appeared first on First Presbyterian Church Boone. “And He Shall Be Called: Prince of Peace”The post And He Shall Be Called: Prince of Peace appeared first on First Presbyterian Church Boone. “And He Shall Be Called: Mighty God & Everlasting Father”The post And He Shall Be Called: Mighty God & Everlasting Father appeared first on First Presbyterian Church Boone. 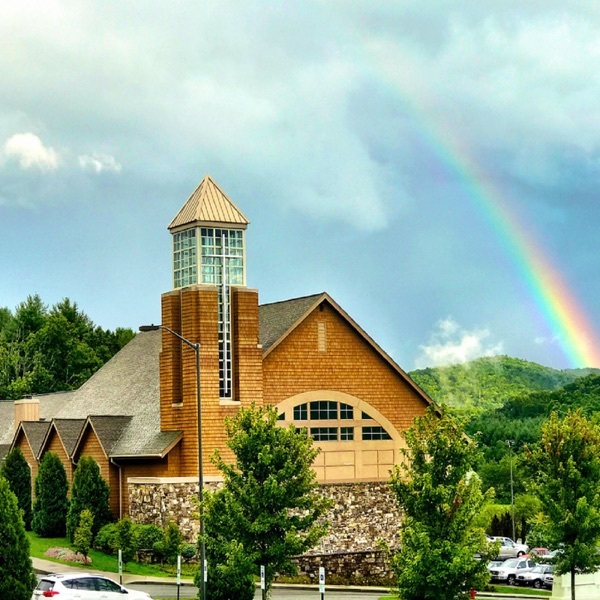 First Reading: Isaiah 9:6-7 Second Reading: Luke 5:27-32The post And He Shall Be Called: Wonderful Counselor appeared first on First Presbyterian Church Boone.